Our website is in maintenance mode this weekend, but we're here for you! At this time our website will not produce any new stories or content. For breaking news and updates please go to our Facebook or Twitter page. 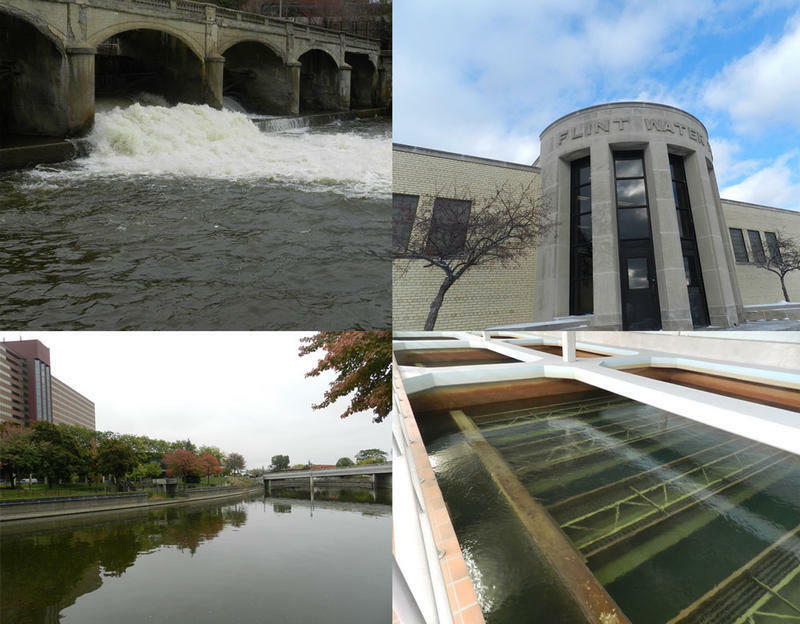 PFAS: Where has it been found in public water supplies? 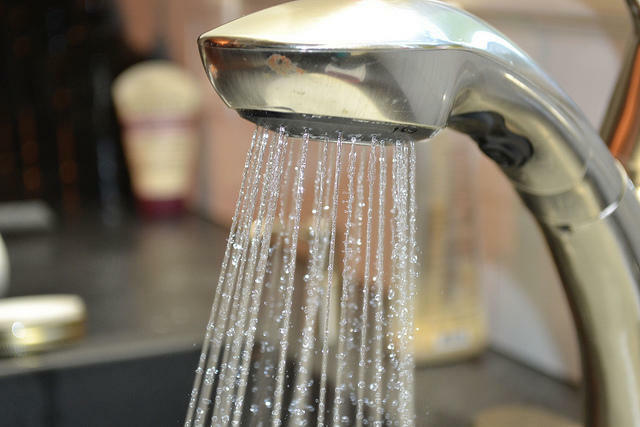 This spring, the Michigan Department of Environmental Quality set out to test 1,300 public water systems for PFAS. So far, it's showed up in 69 places, ranging from large city systems to small mobile home park supplies. 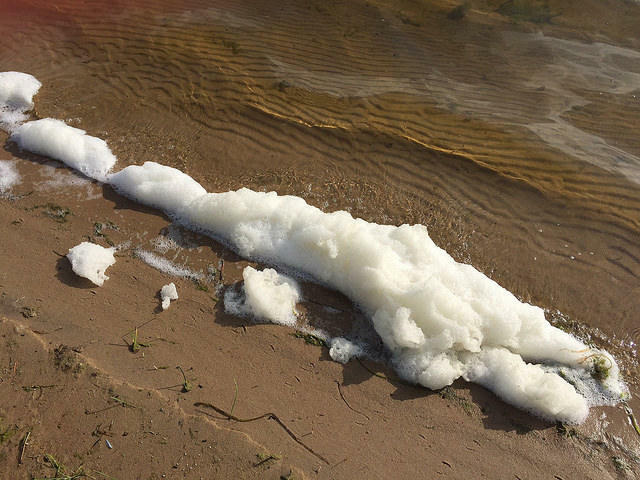 State House Democrats have sent a letter asking the state auditor to investigate the Michigan Department of Environmental Quality’s handling of the state’s PFAS problem. PFAS is a group of man-made chemicals linked to human health problems. State Rep. Winnie Brinks (D-Grand Rapids) hopes the state auditor can find answers. 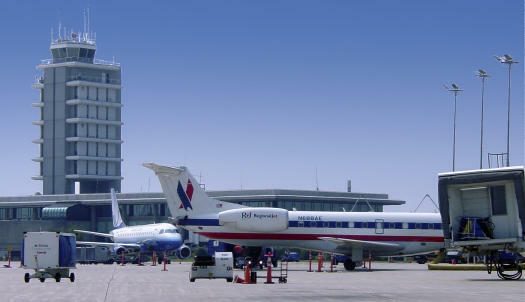 Stateside: Detroit’s “student churn” problem; the life of Betty Ford; who should pay for PFAS? Today on Stateside, what does Governor Rick Snyder's agreement with Enbridge Energy actually mean for the future of the Line 5 pipeline? 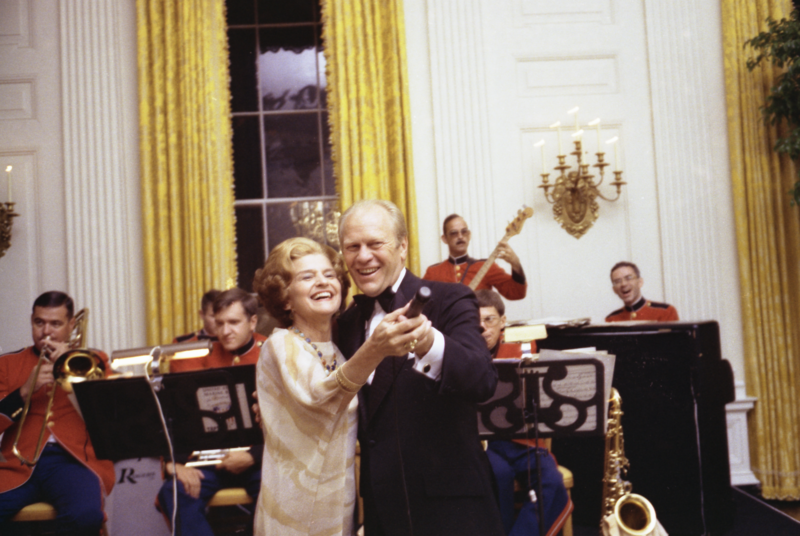 Plus, a conversation with the author of a new book on First Lady Betty Ford's legacy. Several Flint commmunity leaders said Attorney General and Republican gubernatorial candidate Bill Schuette has a record of ignoring the people of Flint. They spoke at a press conference Wednesday organized by the Michigan Democratic Party. According to Chris Martin, pastor of the Cathedral of Faith Church in Flint, Schuette ignored 15 complaints in 2015 from residents reporting bad water quality in Flint. Martin said complaints about bad water and health problems had fallen on deaf ears in Flint. A group of Detroit students walked out of class in protest on Wednesday, the same day the state uses student attendance numbers to decide how much per-pupil funding school districts receive. 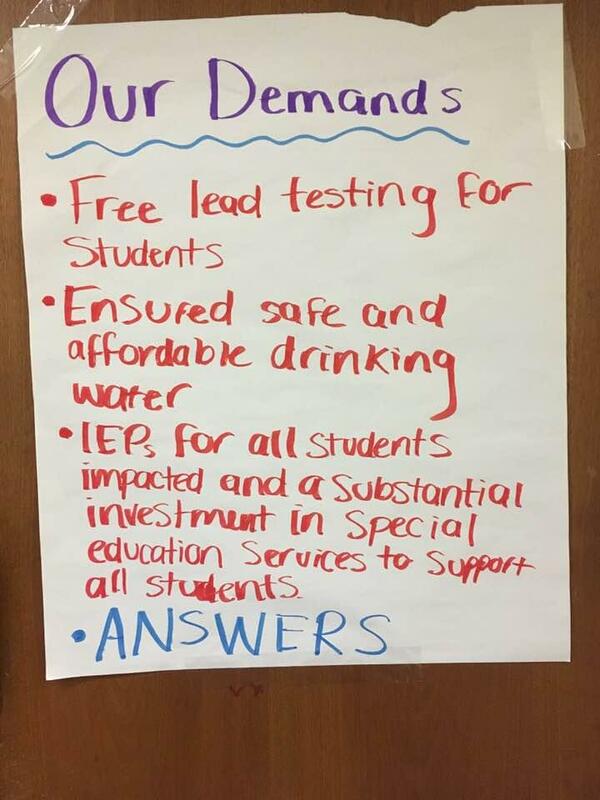 The students say they did it to draw attention to water contamination in the Detroit Public Schools Community District. The district cut off drinking fountains and other drinking water sources before the school year started, after tests found high levels of lead and copper in some schools.